For many people who can’t see clearly, a simple pair of reading glasses can make all the difference. 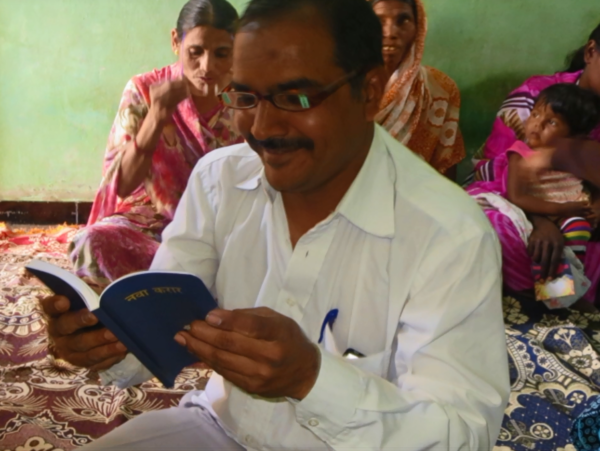 We take a look at the work of RestoringVision, a non-profit organization and partner with Essilor company FGX, which has delivered over 6 million new reading glasses and sunglasses to people in need worldwide. Mark Sachs founded RestoringVision after seeing the overwhelming demand for corrective glasses, especially reading glasses, on social responsibility missions abroad. Through his contacts in the optical industry he persuaded manufacturers to donate excess stock and found plenty of charitable groups travelling abroad to help distribute them to people in developing countries. From the first donations of glasses in 2003, RestoringVision has gone on to impact the lives of millions of people in over 124 countries. In the developing world, a pair of glasses provides immediate improvement to many daily life tasks help protect against long-term eye damage from overexposure to UV rays. 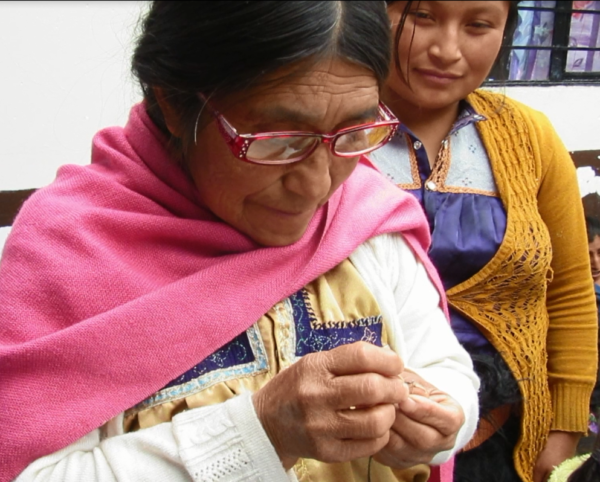 FGX, an Essilor company that designs and markets non-prescription reading glasses, frames and sunglasses, has supported the work of RestoringVision over the past eight years. Teams there have donated nearly 4 million pairs of readers and sunglasses, securing donations from their customers and distributors and facilitating logistics. Now we’re identifying strategic partners among global health organizations with infrastructure, distribution or service systems in developing countries. What is really exciting for me about RestoringVision is the impact that together with our partners we are making around the world and what the numbers actually represent.